The ultimate hydrotherapy experience. Get in touch with our professional spas incorporating best materials and years of experience. Experience the benefits of aquatic exercise with Bellagio's Active Swim Spa range. Ideal for relaxation and personal exercise. 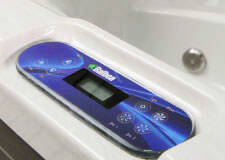 Bellagio Massage Bathtubs bring the spa sensation right into your home. Choose from a wide rage of shapes and dimensions. 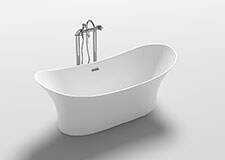 Lean back, enjoy the silence and relax in Bellagio's unique freestanding acrylic bathtubs, available in a wide range of shapes. Professional components for a great spa experience. 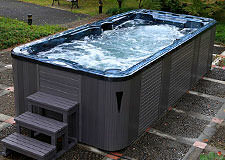 Each Bellagio spa is designed to achieve ultimate comfort, durability and energy efficiency. Download our latest brochures in high quality. This service is available to all users registered on our website. Our products are being sold all around the world. 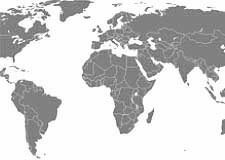 Learn more about our sales international network and how you can become part of it. 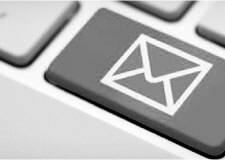 If you have any questions about our proucts please use our contact form. We will reply to your question shortly. We just launched our new range of freestanding acrylic bathubs, available in a range of different shapes. Our website presents itself in a new look now. 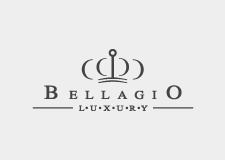 Bellagio Luxury Spas is a Hangzhou based manufacturer of spas and swim spas. 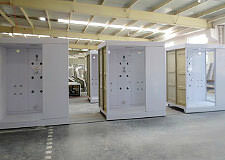 We are a relible partner for professional buyers all around the world. Established in 2003 by a team of experienced manufacturers Bellagio integrates professional management and state of the art production technologies. Unterstanding the chains of global distribution and the consumers‘ requirements we develop and produced state-of-the-art products which do not just meet our customers expectations but exceed them. Learn more about us in our Company Profile. © 2019 Zhejiang Bellagio Luxury Co.,Ltd.. All rights reserved.